I just wanted to say it was great to see so many lovely Bedshour people at the Tweetup last week. 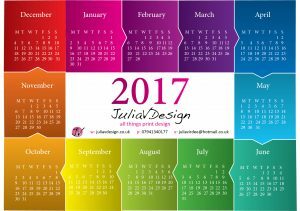 My small contribution to the festive season was my rainbow calendar postcards. If anyone would like one send me a tweet and I will pop one in the post.